came from the nature. 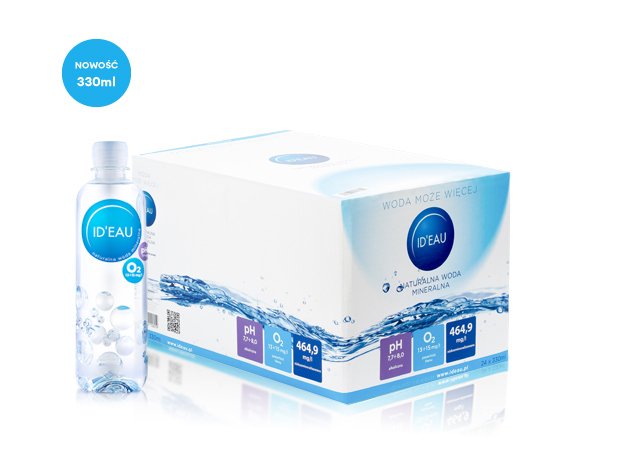 The basic factor in the pursuit to obtain the ID’EAU water was the observation of waters that are worldwide recognised as unique in terms of the effect on the human body. 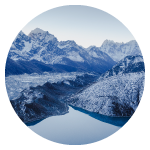 The outcome is that water from melting glaciers, consumed by the people of the long-living and rarely falling ill Hunza tribe, living in a hard-to-reach valley in the Himalayas, is one such unique water. Studies confirmed its low concentration of minerals, and its continuous interaction with clean air results in high quantity of nitrogen and oxygen being dissolved in it. that we can produce water imitating its natural behaviour came from the extensive experience in production of water for daily consumption. of scientists on achieving such water took many years. It is drawn from the natural Polish spring and is subjected to the so-called relaxation process. Under natural conditions, water, after leaving the spring, flows turbulent due to gravitation. When in movement, it is subjected to the effect of the Earth’s stable magnetic field, with the additional effect of solar radiation during the day. It is independently aerated, up to the balance condition, that is the maximum possible dissolution of gases present in the air, in particular oxygen and nitrogen. in the final result has been tested for a long time. 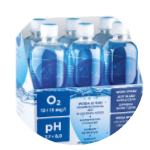 Maintaining stability of the parameters of water after bottling was the most difficult part: ID’EAU has relatively high content of oxygen and nitrogen, low content of carbon dioxide and extremely rare, specific molecular structure and alkaline pH. 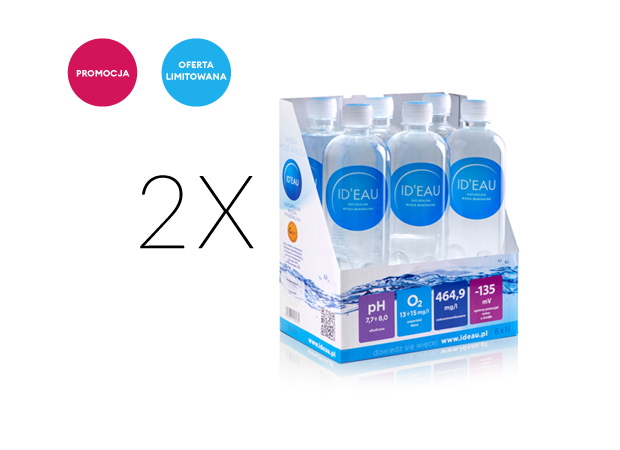 The development of the technology of securing it with a special composite packaging finally allowed to maintain its beneficial characteristics throughout the presence of our water in shop shelves and in the houses of our customers. 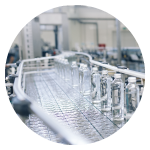 the first natural mineral water in the market with so many properties is provided to our first consumers as the ready-made complete product in March 2016. 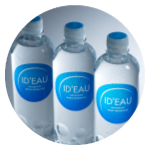 ID’EAU came into being owing to commitment and knowledge of many persons. 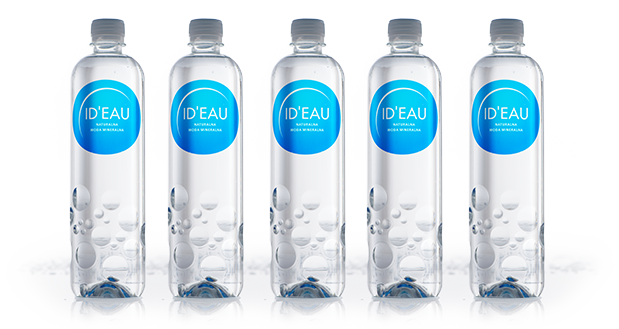 Co-author of the ID’EAU technology, product and the brand. Co-creator of Żywiec Zdrój, the best recognisable mineral water in Poland, with the largest share in the market. The creator of success of the Dobrawa mineral water brand. Co-author of the ID’EAU technology, product and the brand. Scientist and dynamic, successful entrepreneur. Investor in numerous, innovative business projects. 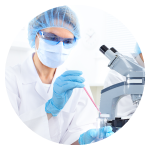 Co-creator of numerous patents, industrial designs and proprietary technical solutions. Investor in the ID'EAU project. Propagator of concepts improving quality of life on the Earth and ideas related to health and awareness. Co-creator of Wiedźmin, the world-wide famous game. Winner of the prestigious award of the Polish edition of the Ernst&Young Entrepreneurs of the Year competition (2008).